First hackathon I spoke at! 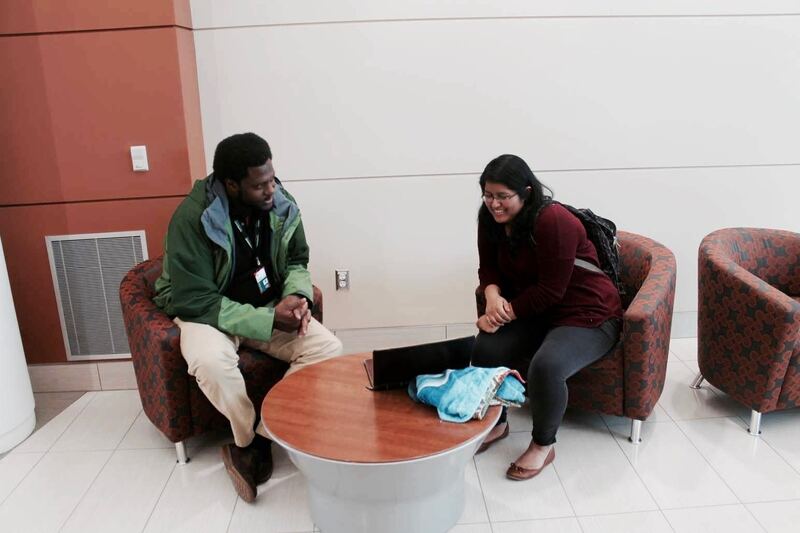 Approximately 300 students from Northern Virginia Community College and other colleges, interested locals and 50 local high school students have registered to attend NOVA’s first ever hackathon event, inNOVAtion. The 36 hour long competition will focus on offering hands-on experience to promote cybersecurity through analyzing secure coding methods. But earlier this month, I got the opportunity to speak at the first annual Innovation Hackathon located at Northern Virginia Community College’s (NOVA) brand new Regional Center for Workforce Education and Training (quite a mouthful). I found about the InNOVAtion hackathon through MLH and earlier this year when I was browsing through which hackathons I could potentially attend, I noticed on their website that they were looking for speakers. I figured, hey, why not, and after meeting up with the the main guy in charge - Thomas (cool dude) - I originally planned on speaking about JS Coding Bootcamps and Web Design (I’d be giving two separate talks). After a while though, I thought to myself, “Wait a second, Frances! You’re going to be speaking at your first hackathon! You can’t just recycle an old topic like that. Plus, I doubt a lot of kids in community college really want to think about attending a JS coding bootcamp in the first place.”. I decided I’d talk about something a lot more broad that could appeal to lots of tech-savvy folks, whether the Innovation Hackathon was their very first or they were a hackathon veteran. 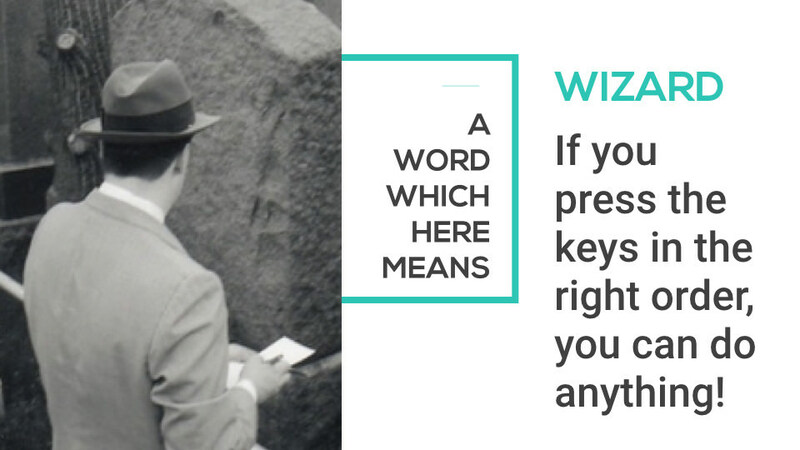 So naturally, my topic of choice ended up being wizardry. 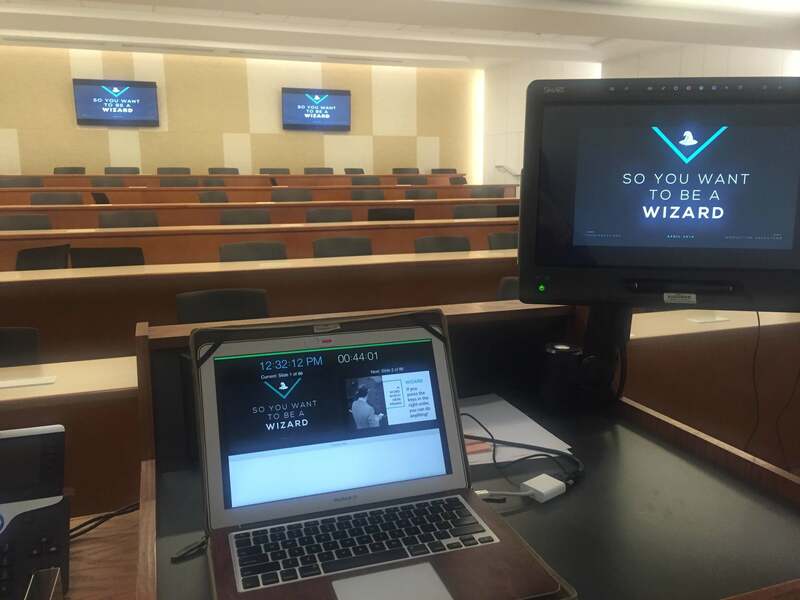 More specifically, the presentation was dubbed ” So You Want To A Wizard”. 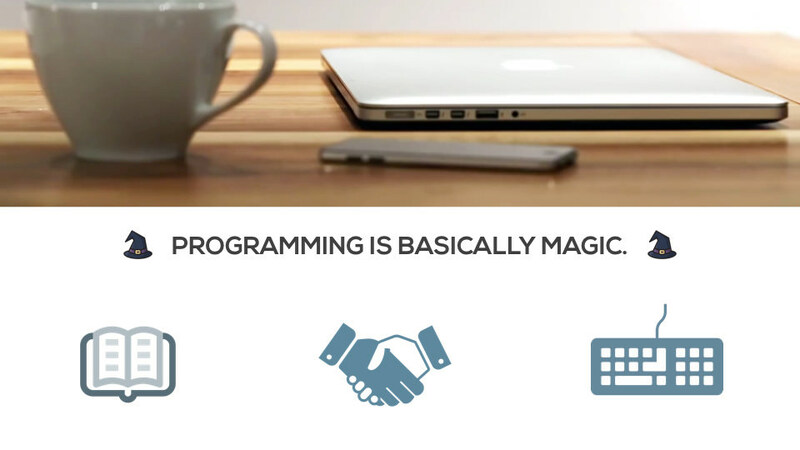 …because wizards and developers happen to have a lot in common. 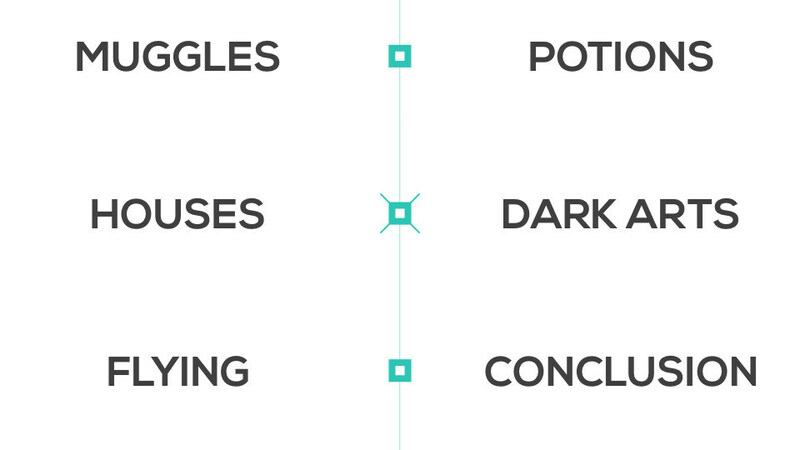 and a hearty conclusion (ultimately you should forge your own path). I got a pretty good response from the audience, with quite a few folks coming up sometime afterwards letting me know they enjoyed it or if I had any more advice for so and so. All in all, I really enjoyed going to the hackathon and I think the team did excellently in setting it up in a really modern spacious building despite the weather conditions (it got frosty). So cheers to the Innovation Hackathon! 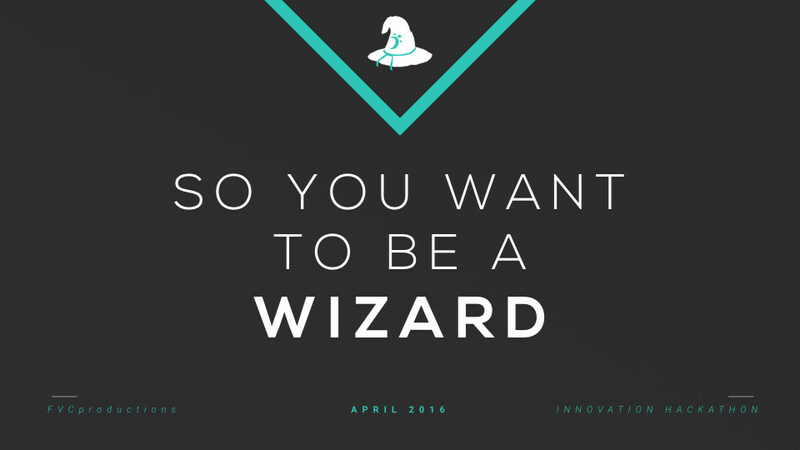 As a wizard myself, I can definitely appreciate a well done hackathon.